The history of compact discs starts with the introduction of the Laserdisc by Philips in 1979. This was essentially the first optical disc and from this 12 inch disc a much more compact optical disc came to be manufactured. The compact disc is a disc with a diameter of 120 mm and a thickness of 1.2 mm. Most of the thickness is a polycarbonate plastic base layer. A series of other layers are placed on top of the polycarbonate base. The types and amount of layers depend on whether the CD is read-only, recordable, or erasable. The nice thing about the CD formats is that they are very standardized. Manufacturers of discs must conform to the standard that applies for the disc format. This allows discs from one manufacturer to be playable in drives from a different manufacturer. This sort of compatibility is excellent for disc longevity and being able to read information residing on these discs in the future. The standards for each compact disc format are described in terms of colors and are often called the Rainbow Books. Some of the history of compact discs is briefly summarized below. The first CD format was the audio CD or CD-DA which was introduced by Sony in 1982. These discs followed the specification laid out in the Red Book standard. Three years after the introduction of the audio CD, it was realized that CDs could be used for a lot more than just audio and the CD-ROM disc was introduced in 1985 by Sony and Philips. 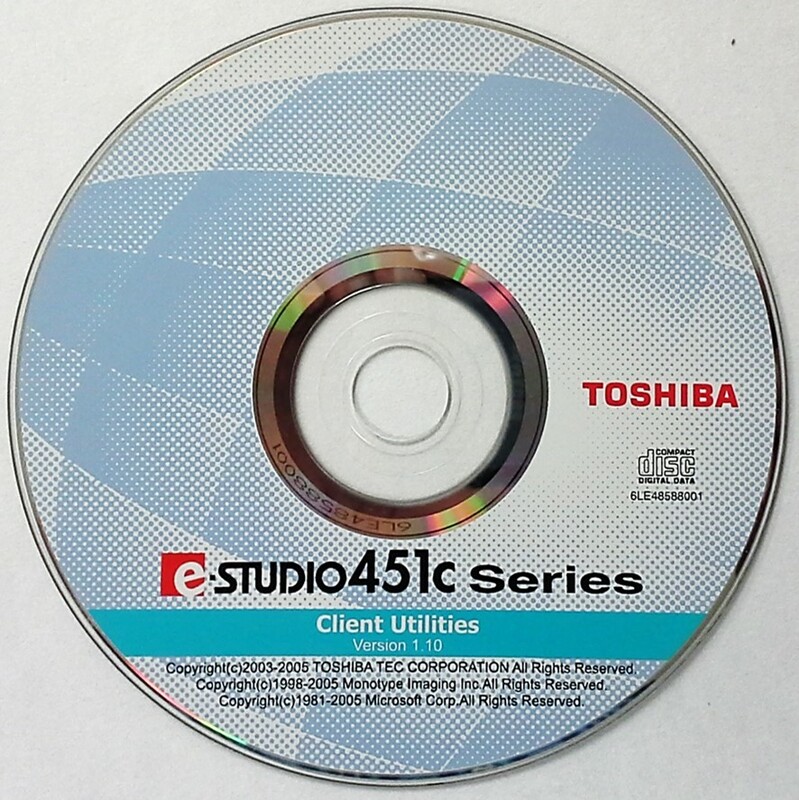 An example of a CD-ROM disc containing software is provided below. These discs followed the Yellow Book standard. The CD-ROM XA or eXtended Architecture CD followed. This disc is an extension of the Yellow Book standard and combines compressed video, audio, and computer data information, all of which can be accessed simultaneously. In 1990, the first recordable CD or CD-R was introduced once again by Sony and Philips. These discs, because of their nature, required a different set of standards and therefore, the Orange Book standard Part II was developed. This format was a marketplace success with many units manufactured and sold over the years. The CD-I or interactive CD came to market in 1991 and these discs conformed to the Green Book standard for CDs. This format was supported by Philips and existed from 1991 to 1998. CD-I never really achieved any kind of market success. The Photo CD is a recordable CD, but with a proprietary photo storage system developed by Kodak in 1992 (described in the Beige Book standard). This format was not overly popular with consumers in the long term and by 2004, Kodak abandoned the format. In 1993, the VCD or Video-CD was introduced and these discs followed the White Book standard. Later on, a Super Video-CD was also introduced. Although popular in some parts of the world such as Asia, this format was not well used in North America due to its rather poor digital video quality. The enhanced CD came to being in 1996 under the Blue Book specification. The history of compact discs also includes the CD-RW or erasable CD. This type of CD was first manufactured in 1997 under Part III of the Orange Book standard. In terms of market share, the erasable CD format did not compare to the popularity of the recordable CD. Finally, this brief history of compact discs concludes with the Super Audio CD. This once again was a Philips and Sony project that was introduced in 1999 (Scarlet Book standard).